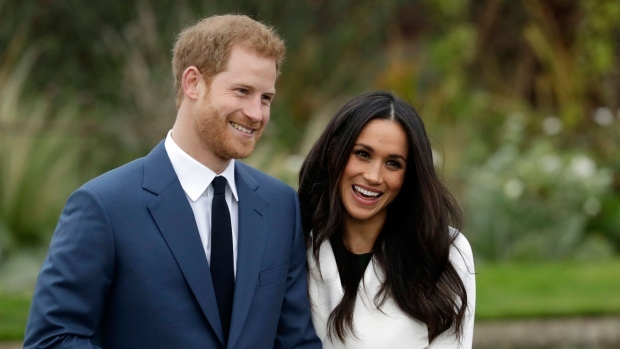 #thenewscompany : Prince Harry and Meghan Markle’s wedding will be held on 19 May next year, Kensington Palace has announced. The couple confirmed their engagement last month and said the ceremony would take place at St George’s Chapel, Windsor Castle, reports the BCC. The Royal Family will pay for the wedding, including the service, music, flowers and reception. Markle, 36, a Protestant, will be baptised into the Church of England and confirmed before the wedding. The prince and Markle carried out their first official engagement in Nottingham on 1 December.